The soundscape on a radio station needs to continuously evolve. Thata��s what differentiates the ordinary and the exceptional. Evolving doesna��t mean the content alone; ita��s also about accommodating various genres of music. In India, we have a fancy for film music. From Bollywood to the other a�?woodsa��, they all find a space on air despite their huge presence on television. Ita��s great to have film music on radio because listening to it brings back memories or, sometimes, makes you want you to drop everything and watch a film. However, there is a huge talent bank that hasna��t been given their share of exposure on radio: the independent musicians and bands. In the past, the argument was that all the music from this tribe was not radio friendly and was only in English. Today, that argument doesna��t fly because you have bands and solo artistes who perform in their regional language. A majority of them even have cult followings at festivals and college culturals, but unfortunately thata��s where it starts and ends for many. The Raghu Dixit Project, Silk Route, Blues Conscience, Suraj Mani and the like would be loved by listeners. It would also be a relief to the ears when you hear something new, fresh and cerebral rather than being served the same song every six hours. 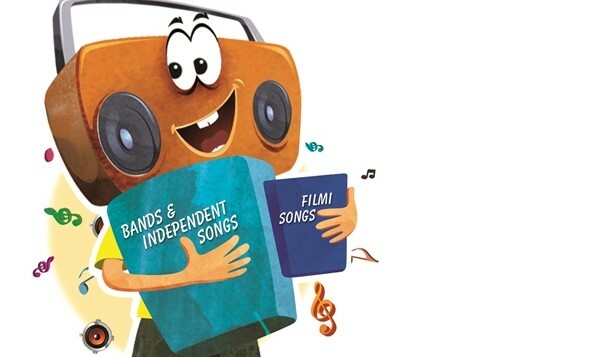 Earlier, independent music on radio had been tried out by a few stations, but not with favourable results. The antidote to that bite was film music. You almost start to believe that if there was no film industry there would be no radio. Hang on, there is a twist to the tune. When some of these indie artistes go on to sing a film song, it gets aired for you to hum and, surely, an interview will follow. Suddenly, respect and tolerance to that musiciana��s work increases ten fold and everyone is happy singing a good old film song. 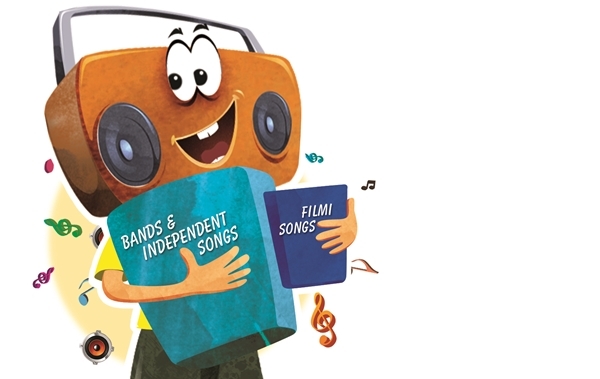 It will be awhile before you can hear chunks of independent music on your radio sets. But hey, the internet is always there. See you next week with more from radio.